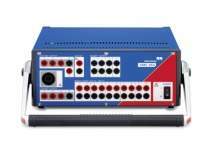 OMICRON supplies testing and diagnostic solutions to the electrical power industry. The company’s products are used in more than 140 countries. OMICRON products provide users with the highest level of confidence in the condition assessment of primary and secondary equipment on their systems. Services are also available for consulting, commissioning, testing, diagnosis and training. OMICRON has extensive knowledge and customer support offices in North America, Europe, South East Asia and the Middle East, providing the highest-quality customer care. With its worldwide network of distributors and representatives, OMICRON is a market-leader in its sector. 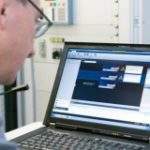 The electrical power supply must function 24/7 and OMICRON provides free, professional technical support around the clock, with around 40 support engineers and more than 100 training courses worldwide. OMICRON’s test hardware and software solutions have set the standard for testing in electrical power systems. 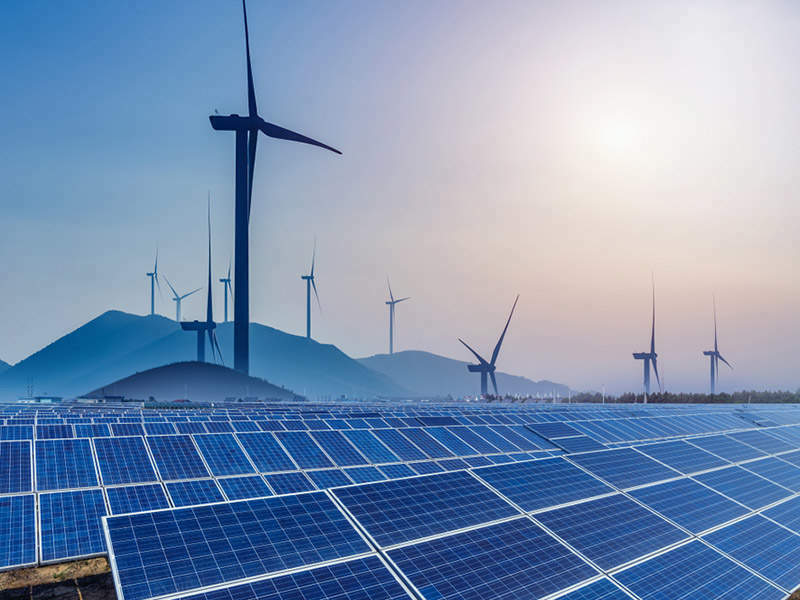 Typical customers that use OMICRON products for primary testing are engineers and technicians working in commissioning, maintenance testing and test fields in utilities and industry. 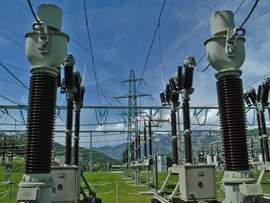 The application of communication protocols is rapidly spreading in the electric power industry. 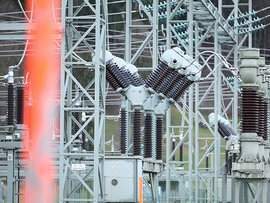 More and more applications in the substation use the latest communication technologies for exchanging mission-critical information. OMICRON’s testing tools help engineers and technicians master these new technologies. 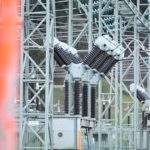 Protection systems are crucial for safe and reliable operations in electrical power systems, helping maintain system safety and safeguarding assets from damage. 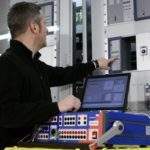 To ensure they function correctly, protective relays and controls must be tested throughout their lifecycle, from their initial development phase through production and commissioning, as well as routine maintenance during operations. OMICRON’s test equipment has been developed for each lifecycle phase and for any environment. The company provides state-of-the-art testing solutions, which are continuously developed and maintained, to help clients keep pace with the increasingly complex requirements of systems. 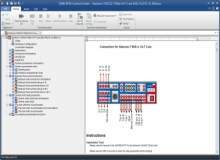 OMICRON’s solutions have been used by major relay vendors to test the performance of IEC 61850 devices and the interoperability of their equipment. 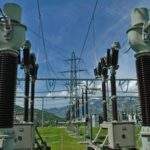 IEC 61850 is the international standard for power utility communication in substations and defines the communication between intelligent electronic devices (IED). It specifies common data models for the IEDs, as well as the complete engineering process. 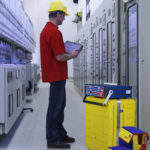 OMICRON supplies the most comprehensive range of advanced IEC 61850 testing tools for protection engineers in substations or laboratories. 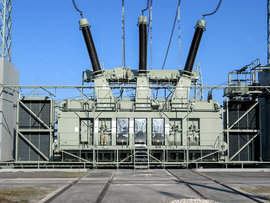 Power transformers and monitoring systems are key in energy distribution and transmission. OMICRON’s test systems provide high-precision, automatic testing and assessment of current transformers to IEC 60044-1, IEC 60044-6, IEC 61869-2, IEEE C57.13 and IEEE C57.13.6 standards, voltage transformers to IEC 60044-2, IEC 60044-5, IEC 61869-3, IEC 61869-5, IEEE C57.13 and IEEE C57.13.6 standards, and combined transformers to IEC 60044-3 and IEC 61850 standards. OMICRON supplies versatile, portable and highly accurate testing solutions for all types of measuring equipment, such as power quality measurement devices, electricity meters and transducers. These products can be used for calibration during the development process, type testing and commissioning. During these phases of operation, the system operator must ensure their reliability on a regular basis. 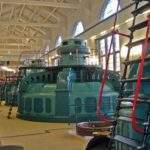 The high voltage in switchgears creates stress for the materials. Insulation tests are necessary to keep the switchgear in perfect condition. 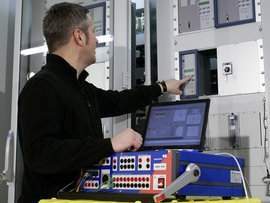 Gas-insulated switchgear systems require the same tests as other systems. However, they are often difficult to access and therefore require special solutions. Rotating machines use insulation, which can age over time and lead to failure, making it important to understand the condition of the machines. OMICRON supplies testing and monitoring solutions for the reliable condition assessment of insulation, measurement of power / dissipation factor, dielectric measurement over a wide frequency range, the polarisation index and partial discharge measurements. 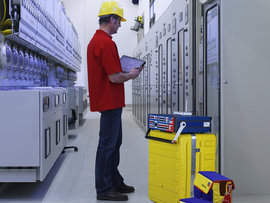 Users can perform a fast and accurate condition assessment for a variety of electrical machines to quickly identify potential problems and risks. 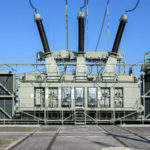 OMICRON will host a second DMPT from May 12 to 14, centred on enhancing transformer reliability. 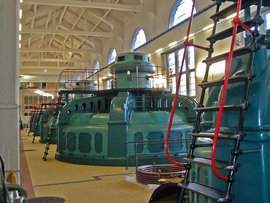 Generators are used for generating electrical energy. If they fail, this means a loss of production and therefore a loss of earnings for the operator. 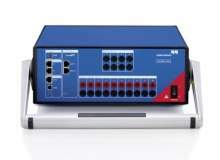 The CMC 353 is a compact and versatile three-phase relay testing solution. 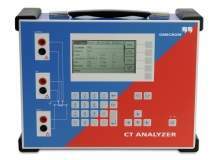 The CT Analyzer automatically determines all relevant current transformer values and compares the results with the selected standard. DANEO 400 units are configured and controlled by the DANEO Control computer software. 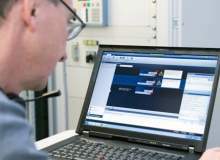 OMICRON software technology, including the OMICRON Control Centre, XRIO and LinkToXRIO, enables users to create specific test templates that adapt automatically to the actual relay settings. RelaySimTest software is used for simulation-based and distributed protection testing.